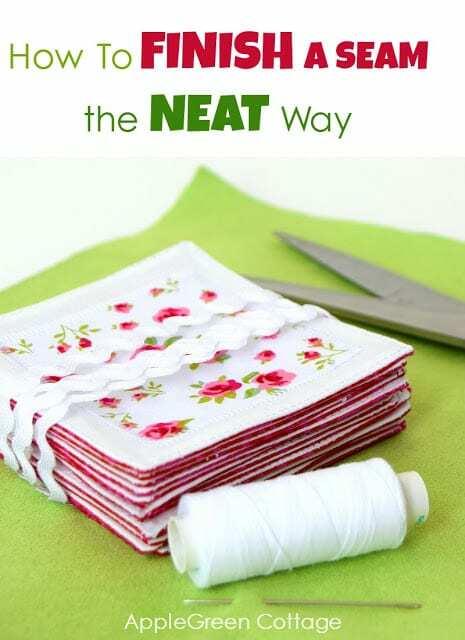 Learn how to finish a seam the neat way – This is an easy sewing tip how to secure and hide your thread ends. It's for when you'd like your project look clean and polished from both sides, without any visible thread tails. 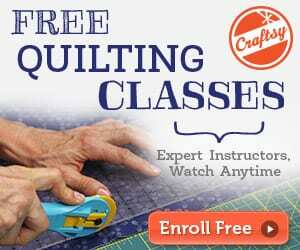 Do you want your topstitching to look neat? 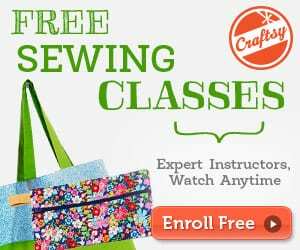 Check out this easy sewing tutorial now!